A while ago, iconic bass player Jeff Berlin let us know he’s a big fan and user of the EBS UniChorus pedal, and planned to use it on his new Pledge Music Campaign for a new tribute album to the legendary Jack Bruce. After some thoughts and talks, EBS decided to support the campaign by offering an exclusive limited number of the new EBS UniChorus Studio Edition pedal to be used on the recording of the album. These will be signed by Jeff, with information on which song of the album the particular unit was used, and then sold and distributed through the campaign website to make possible for fans of Jeff and Jack to achieve a piece of history of this recording and at the same time support an honorable project. 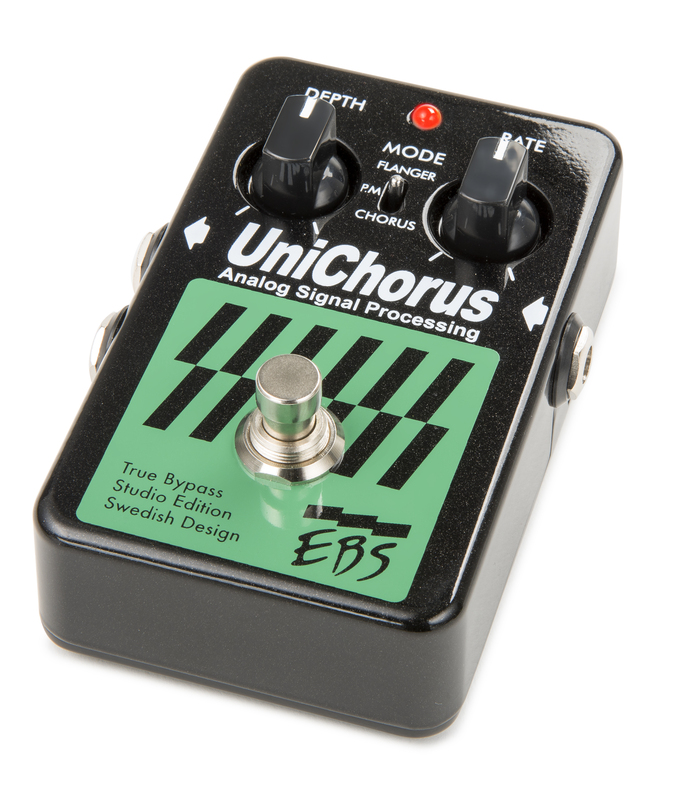 A favor that comes with it is to get the hands on a great bass chorus pedal as well! The EBS UniChorus Studio Edition, is part of the recently launched update of 6 popular EBS pedals from their famed ‘Black Label’ series. Jack Bruce, best known for his work with classic rock legends Cream, as well as his critically acclaimed solo work, sadly passed away in 2014. Jeff Berlin, was a personal friend of Jack’s and felt the time was right for a tribute. “Recording the music of Jack Bruce will be the most emotional recording project of my career. Jack was the greatest musical influence I ever had”, Jeff comments. 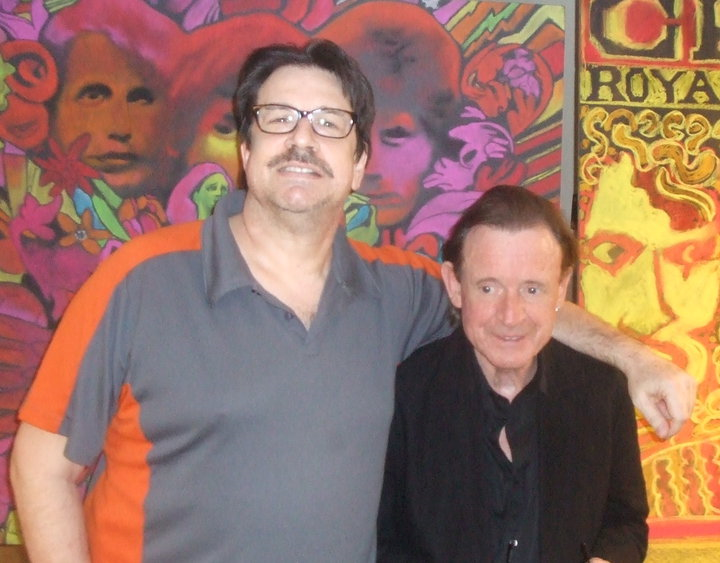 The album titled “Jeff Berlin Plays Jack Bruce: Songs For A Wailer” is not just another cover album. Except for a couple of tunes from his Cream period (arranged in ways that should surprise people) most of the songs on this CD come from other periods in Jack’s musical life before and after Cream, and will include guest performers like Ginger Baker, Chad Smith, Paul Shaffer and Allan Holdsworth. This entry was posted in EBS Sweden AB - Press Center on August 21, 2015 by ebssweden.